Roatan and the Bay Islands are a Caribbean vacation paradise located off the North Coast of Honduras and are home to pristine white sandy beaches, amazing tropical jungle-covered hills, a diverse and unique reef system, heartwarming people, unique cultures and authentic Caribbean charm. 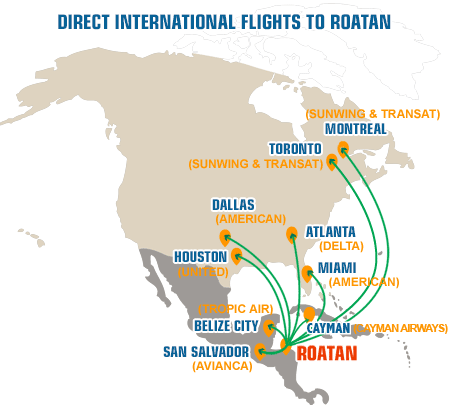 Roatan is often called the Caribbean's best-kept secret. 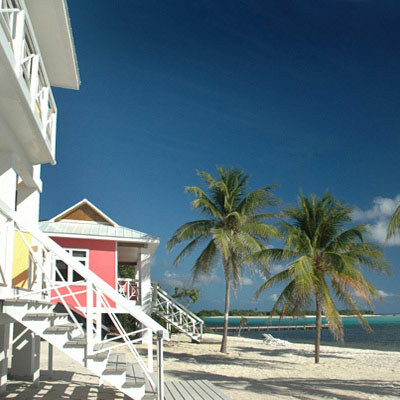 Accommodations in Roatan cover all price ranges and includes budget hostels, hotels, beach, dive and fishing resorts, vacation rentals and spas and retreats. A wide range of first class local and international restaurants and bars offer something for all tastes. 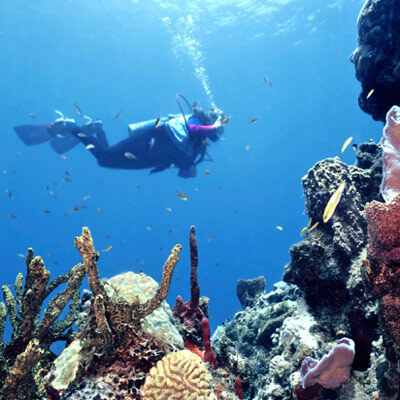 While activities include world class diving, snorkeling, kayaking, sailing, sports fishing, horse riding, island tours, hiking, shopping and massage and spa services and of course a favorite, relaxing. 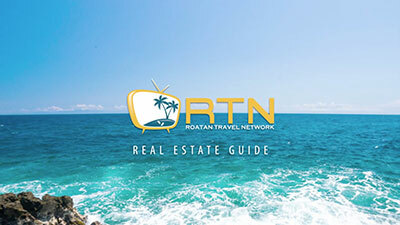 Some come for a visit to Roatan and decide to purchase real estate whether for an investment, business, retirement or vacation home. 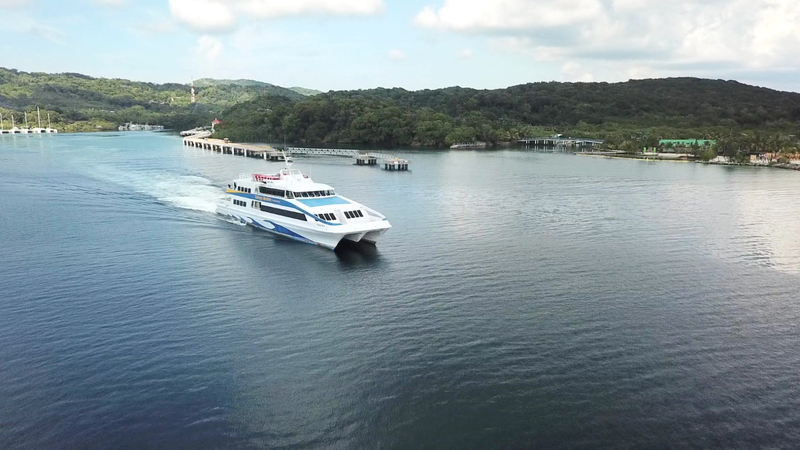 Others feel more comfortable visiting Roatan on a guided investment or packaged tour. 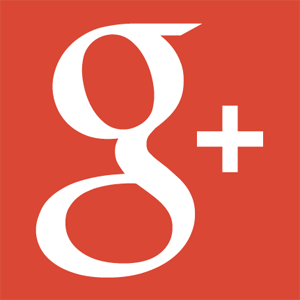 Many couples visit to get married or to renew their wedding vows and many groups visit for a special event or business conference. 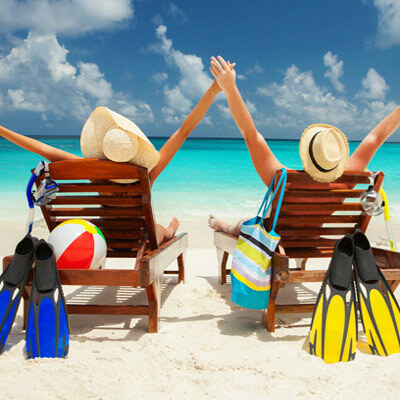 While others arrive on one of the many cruise ships and enjoy a day shore excursion of relaxation or exploration. 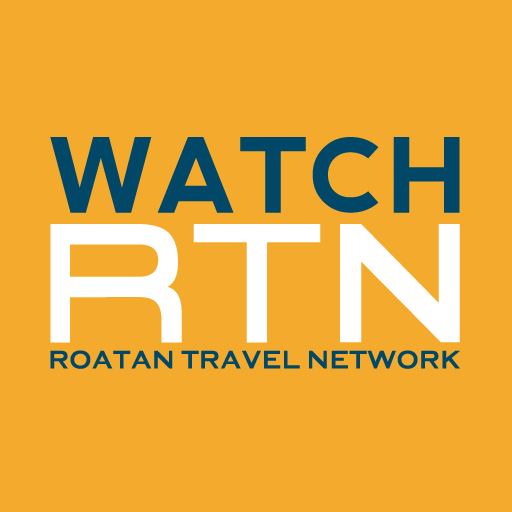 The Roatanet.com website is your guide to a fun-filled visit to Roatan. 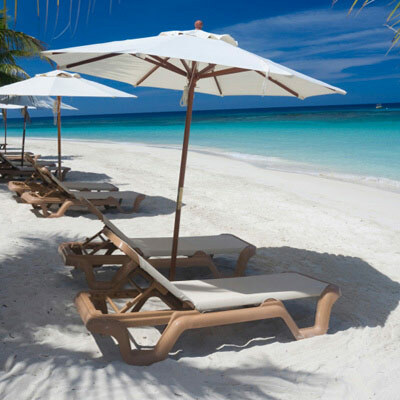 Browse the many listed businesses in our business and service sections to find that special hotel, vacation rental, real estate property, dive shop or service provider. 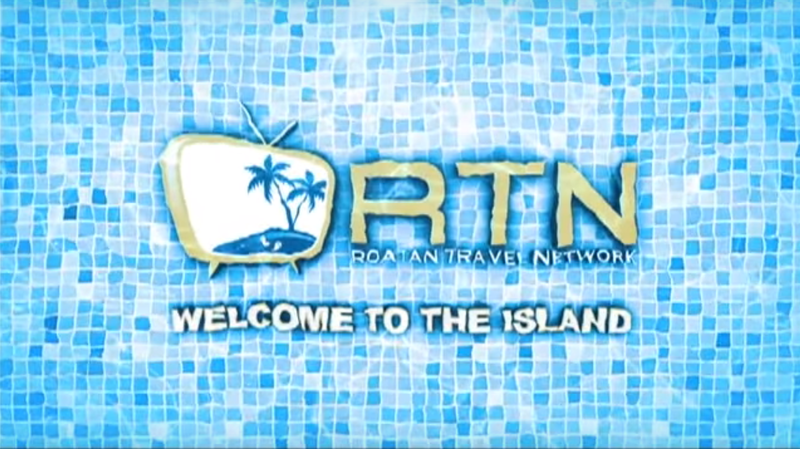 START PLANNING YOUR ROATAN VACATION.